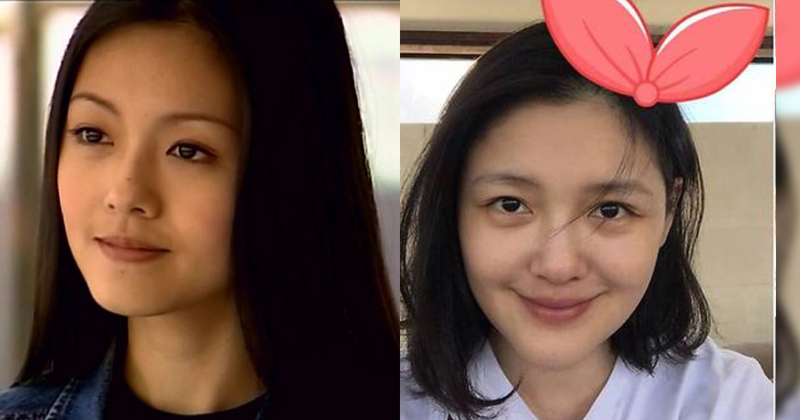 Home / Showbiz / world / Naalala niyo pa ba ang Pagpapakilig ni San Cai mula sa Meteor Garden? 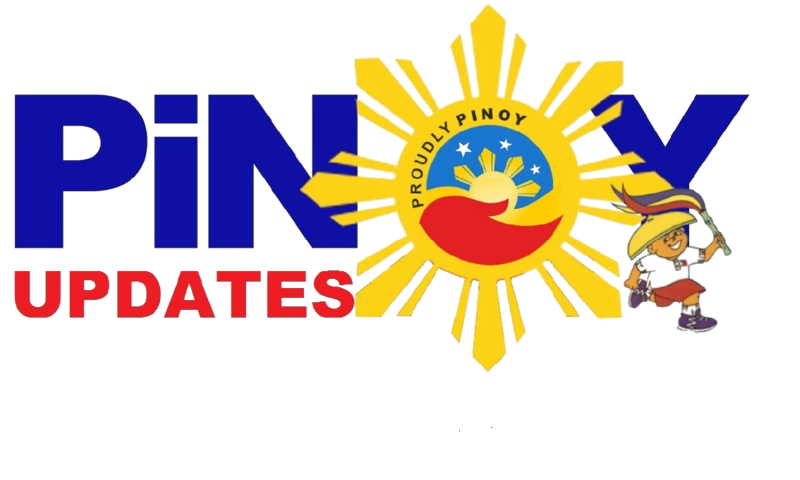 Totoo kayang Losyang na Siya Ngayon? 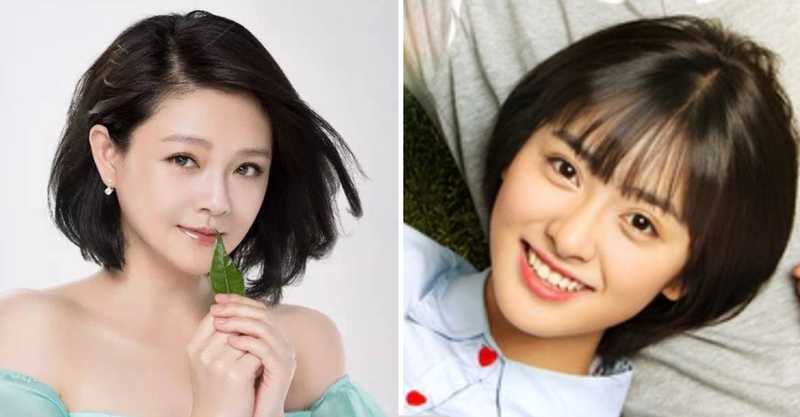 Naalala niyo pa ba ang Pagpapakilig ni San Cai mula sa Meteor Garden? Totoo kayang Losyang na Siya Ngayon? 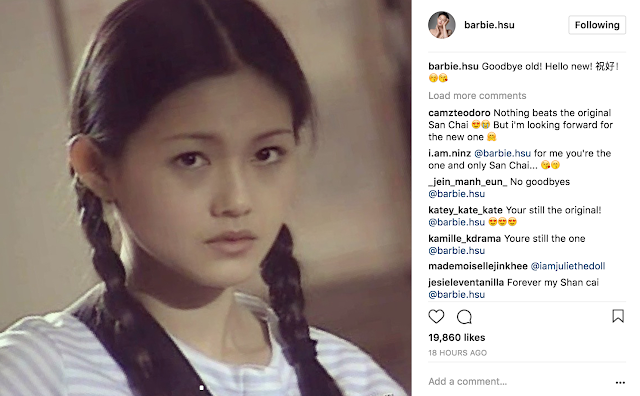 If you were born in the 90's-00's, you're definitely familiar with Barbie Hsu, or San Cai from the hit Taiwanese television series "Meteor Garden". This simple lady made us fall in love with her wits and humility 16 years ago. Most women envied Barbie because she was close to all the good looking men of the Meteor Garden cast: Jerry Yan, Vic Zhou, Vaness Wu, and Ken Chu. But in 2018, Barbie Hsu was replaced by Shen Yue as San Cai in the remake of Meteor Garden. That would make us wonder: Where is Barbie Hsu now? How is she? What is she doing in life? 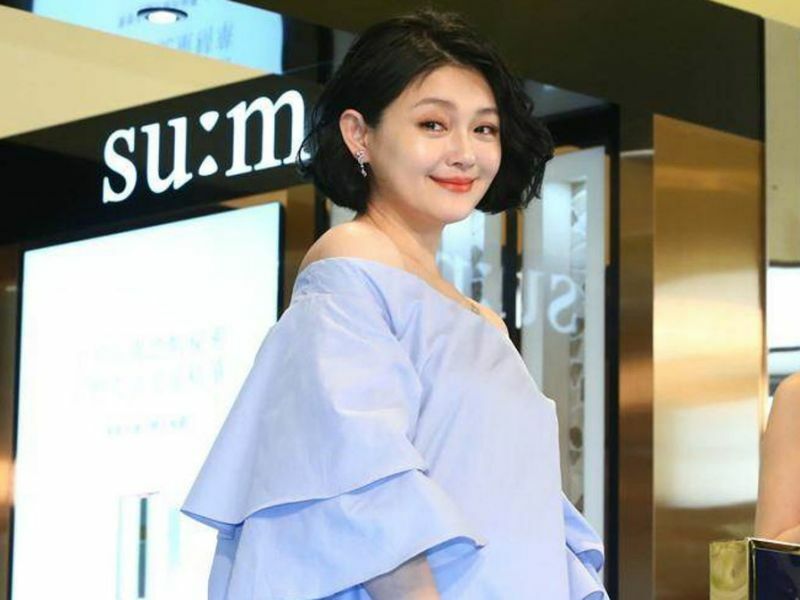 Well, rumors have been circulating online that Barbie Hsu already has a family, but unlike other celebrities, she did not age gracefully. Truth be told, Barbie Hsu is happily married to Chinese businessman Wang Xiaofei for 8 years now! Last April 11, Barbie admitted that she was feeling "too old" to give birth. In her interview with The Apple Daily, Barbie said, "I think my body can't take it. I'm too old now." That's pertaining to having another baby on the way. Unfortunately, Barbie had to terminate her pregnancy because her baby was having problems and did not have any heartbeat. 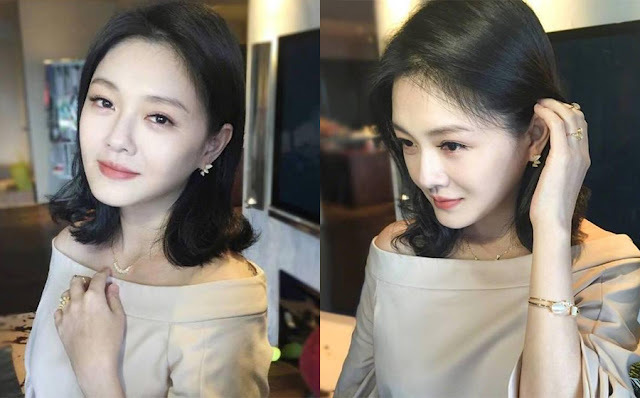 Regardless of the situation, her photos speak for themselves: Barbie Hsu did age, but she doesn't look too bad! She doesn't even look 41! And whatever her reasons are for quitting show business to settle down with her family, we have to respect that. 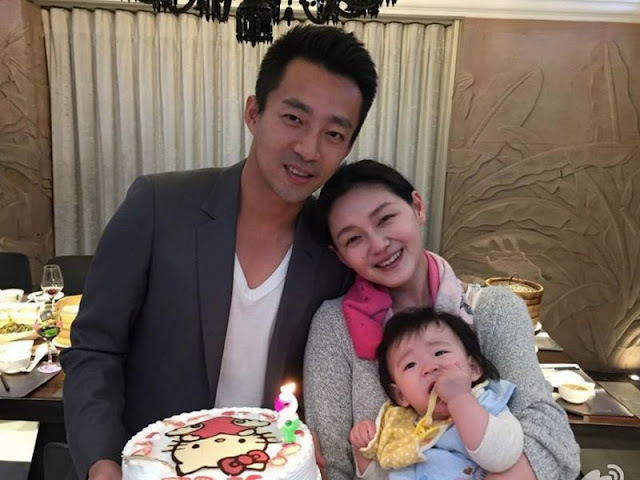 After all, her two kids Xiyue and Xilin are healthy and doing well, and she is very happy with her husband. That's all that really matters.